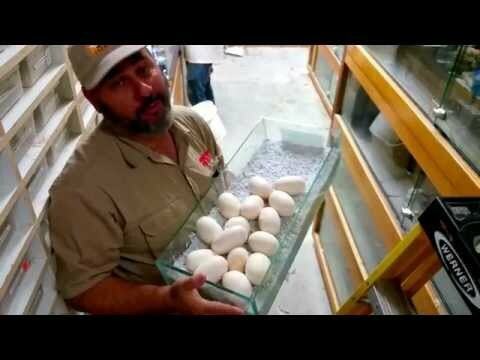 YouTube - Tim collects a clutch of eggs from a beautiful dwarf suntiger het anery reticulated python that has produced most of the Prehistoric Pets’ anery stock. 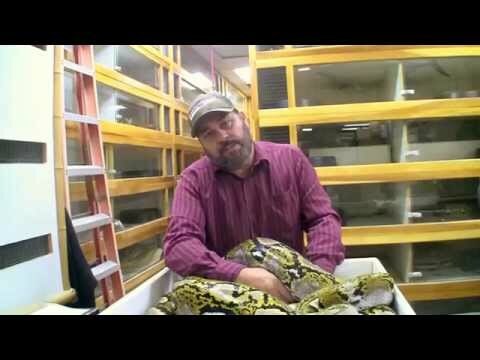 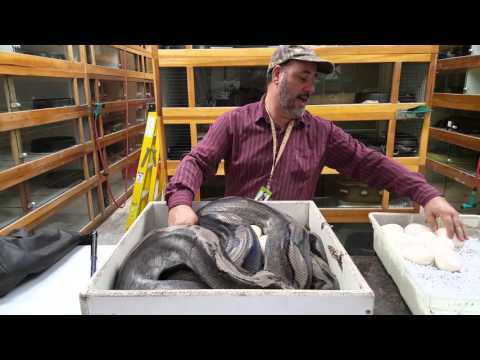 YouTube - Jay collects eggs from a very protective female reticulated python at Prehistoric Pets. 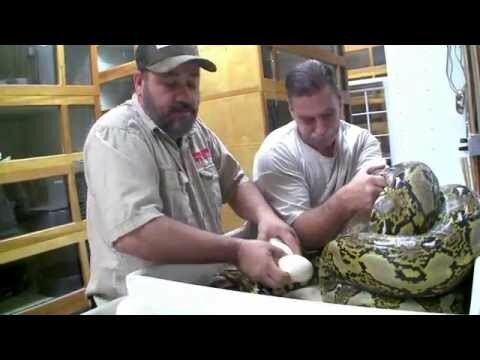 YouTube - Jay at Prehistoric Pets celebrates one of his videos going viral by pulling a big clutch of eggs from a beautiful reticulated python.